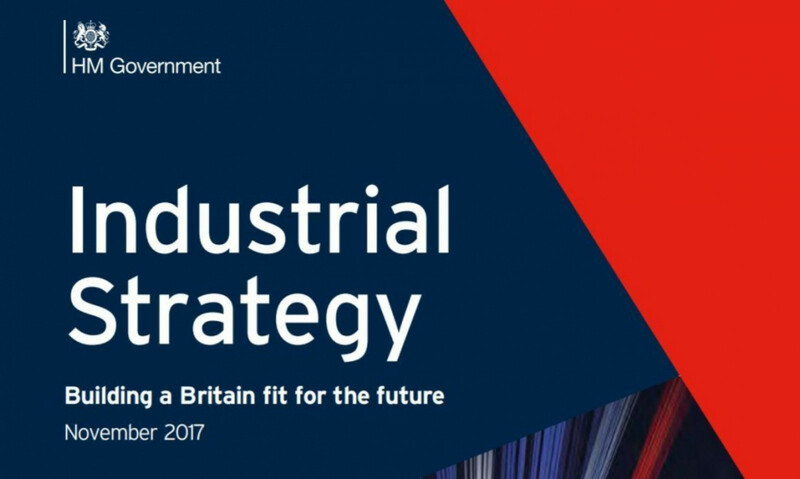 This week the government published its' Industrial Strategy to set out a long term plan to boost the productivity and earning power of people throughout the UK. It aims to build a Britain fit for the future and help businesses create better, higher-paying jobs in every part of the UK with investment in the skills, industries and infrastructure of the future. The government aims to set Grand Challenges to put the UK at the forefront of the industries of the future. The strategy will be used to work with industry, academia and civil society over the years ahead to build on the UKs strengths, make more of our untapped potential and create a more productive economy that works for everyone across the UK.